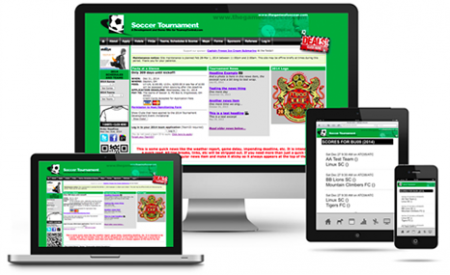 We don’t do apps directly, but we have a solution if you want an app for your tournament. 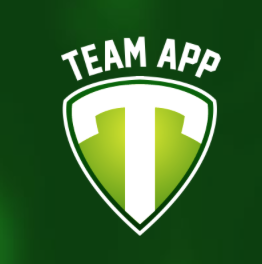 Click here for the step-by-step tutorial, setting up your tournament website with TeamApp. But your tournament is already mobile. Our position on a dedicated tournament app. Read this recent article. If you really, really want an app for your tournament, check out these guys (Links to sample below). If you need help setting up your app, let us know and we can help you through it, set it up and give your admin control for updates and news alerts.